When you need a limo in Carle Place, you want S&G Limousine. S&G Limousine in Carle Place is your choice for upscale and professional transportation that takes your rides to the next level. Priced competitively to all other Carle Place limo companies, we’ve made it a point to excel completely when it comes to quality. With us, you’ll always be riding in style, whether your destination is New York City, MacArthur Airport, or simply a local church for your wedding. Trust S&G Limousine to deliver the quality service you deserve. While some Carle Place limo companies may specialize on a single service, such as airport transfers, S&G Limousine is a full-featured firm, with offerings that run the gamut from traditional airport runs and weddings to custom-constructed transport packages for Roseland Ballroom concerts and sightseeing trips for large groups. Because we’re flexible, it means that we’re able to handle a wide variety of clients and we’re happy to discuss all your potential options before offering an affordable price quote that’s designed on exactly what you need. In addition to the creative limo offerings from S&G Limousine, we also handle the standards with an impressive ability as well. A large part of our business comes from corporate clients who use our town cars and classic limos for routine trips to and from business locations or meetings. For these customers, we offer the advantage of convenient central billing as well as reduced rates depending on the volume and frequency of the transport needed. As with our innovate limo creations, our corporate packages are developed on a case by case basis to ensure that the service we’re providing is exactly what your business needs to succeed. Whether you’re a corporate client needing rides every day, a one-time rider going from Carle Place to JFK Airport, or a 10-person group enjoying a night out on the town, you’ll be treated to a new level of luxury that only S&G Limousine can provide. 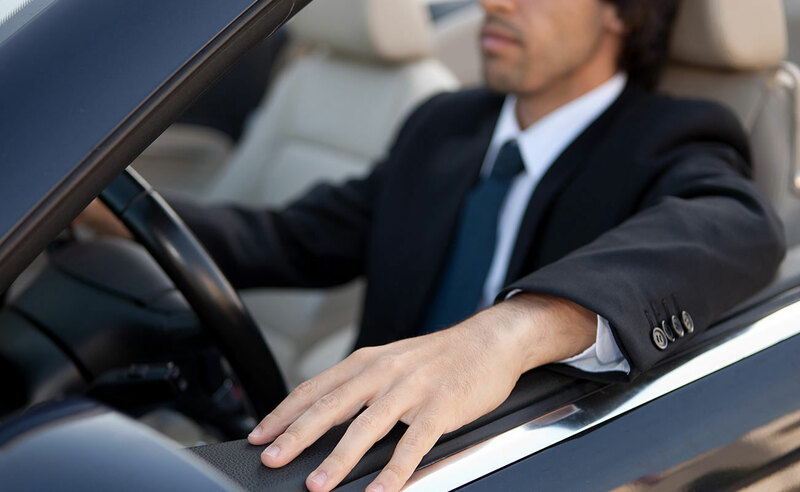 From our fleet to our chauffeurs, we’ve invested in quality and it shows. You’ll be treated to discrete and professional drivers, high definition televisions, in-car drinks, and much more with every ride. It’s this consistent service that has vaulted us into the top position for all Carle Place limousine firms. IF YOU HAVE A CHALLENGE, THEN WE HAVE AN ANSWER. REGARDLESS OF HOW COMPLEX YOUR CARLE PLACE LIMO NEEDS ARE, CALL S&G LIMOUSINE AT 516-223-5555 AND WE’LL BE HAPPY TO COME UP WITH A CUSTOM SOLUTION. From Carle Place wedding limos to Carle Place prom limos S&G has you covered.